Our company specializes in innovative solutions which are different from the existing tower sharing concept. We play host to telecom service providers by acquiring and deploying greener pole sites or the traditional RTT sites. 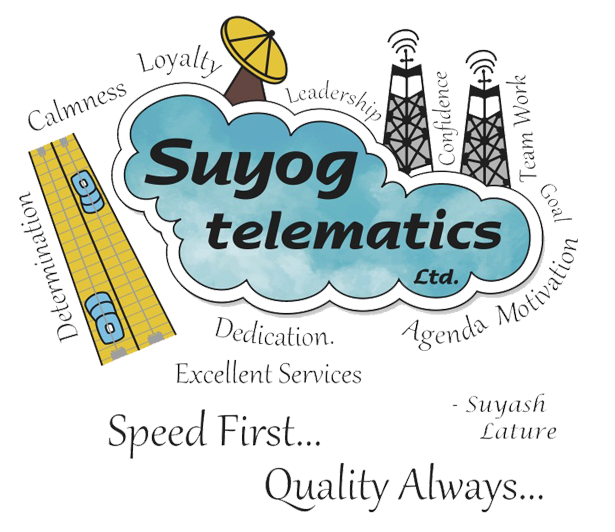 Thus our company provides services in terms of infrastructure provisioning for Poles, Towers and Optical Fibre to Telecom Operators in niche areas. We are in the business of installing Roof Top Towers and providing the same to telecom service providers on a sharing basis. We have a tenancy of one per tower. These telecommunication towers have been used for both CDMA and GSM needs. Our Roof Top Towers are normally 15 meters in height and are considered structurally stable assuming a wind speed of 180 km per hour. As of June 30, 2013, we had a portfolio of 81 owned telecommunication towers in Maharashtra and Uttarakhand. These Sites have been provided to our diverse client base including Tata Teleservices, Airtel, Vodafone, and BSNL.